Job Hunt Using These Websites! Job hunting is never easier than how it is in these recent years. Now, you do not have to walk to the area you are looking for jobs (well you still can actually!) and you won’t need to spend money to buy the newspaper to check the classified section. You can easily check if there is any vacancy for most position in various locations all over Malaysia by using your smartphone or laptop. Here are some websites you can visit if you are planning to find a job or maybe you are just looking for a new opportunity. One of the most famous websites for job hunting among the youths. MauKerja.com offers jobs from various industry from various qualification. You can easily sign up and upload your resume then you can apply for jobs easily. Their filter system is very easy to under and it really helps you to minimize your job search so you can find the jobs that suit you easily. I believe this is one of the first or it is the first online platform for job hunting in Malaysia. 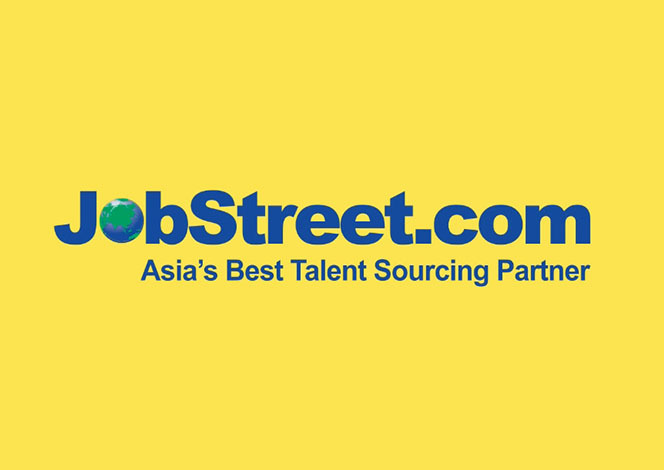 JobStreet offers jobs from various countries such as Malaysia, Singapore, Philippines and Indonesia. One great thing that I personally like about JobStreet is that you can update your profile with all your experience and it will automatically become your resume (you can also upload your personal resume!) when you are applying for a job. A website made for all the internship seekers out there! Looking for an internship opportunity is honestly so much easier now compared to last time, now companies can easily advertise their internship openings in these kinds of websites and you can easily contact them! Just be careful when you are applying for these internships as some of them can be dodgy. WOBB is a someone new in the industry of job hunting but they have some of the best companies working with them. For example, Celcom, Agoda and more. Not only that, the company profiles in WOBB is one of the best as they provide an amazingly detailed explanation of the companies. 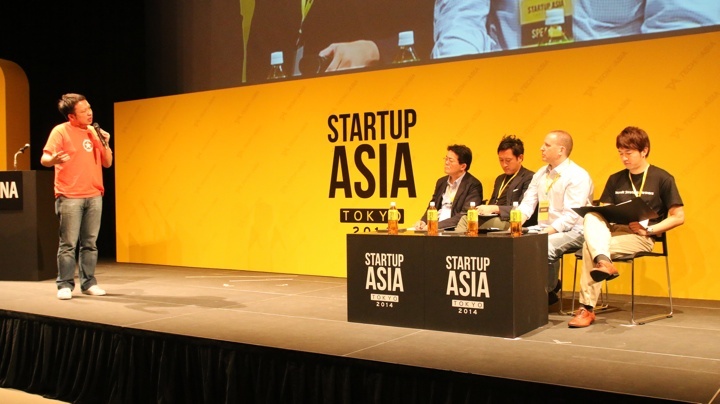 Startup companies is growing more and more every year in Malaysia. There are a lot of new startup companies that are looking for talented individuals to join their team. At startup.asia, you browse through various job advertisement from these companies and who knows maybe you’ll in the next amazing startups in Malaysia! Believe it or not, you can find jobs opportunity through the infamous social media platform, Facebook. Yes there had been many scam cases from Facebook but there are actually company FB Pages that will post vacancy in their companies, you can directly apply from there! You can also join various job vacancy groups in Facebook and who know what you will find there.